CGTalk | Export character from maya to 3ds max issue! 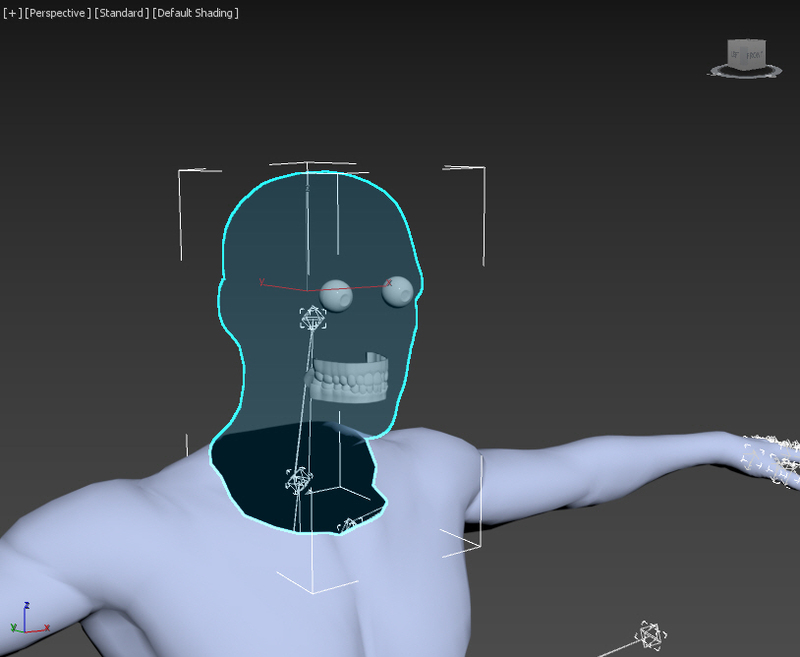 Export character from maya to 3ds max issue! i add the Normal modifier in 3ds max but issue still not solved!! !